One of my major regrets about visiting Italy is that I didn’t find (or even know to look for) The Real Balsamic Vinegar. In an episode of Anthony Bourdain’s No Reservations I recently viewed, I learned that the stuff most of us think of as balsamic vinegar is actually NOTHING like the real stuff. Like, at all. Commercial grade balsamic vinegar can be mass produced in only one day and tastes very different from the traditional product. Intrigued, I dug for more information. Actually, I felt a little indignant that no one ever told me that even the nicest, fanciest $20 to $30 bottles of balsamic I’ve become accustomed to using were all just rubbish imitations of a deeply rich product, made solely from grapes and can’t be imagined without actually tasting. Every drop of balsamic vinegar I’ve ever had was just a lie. 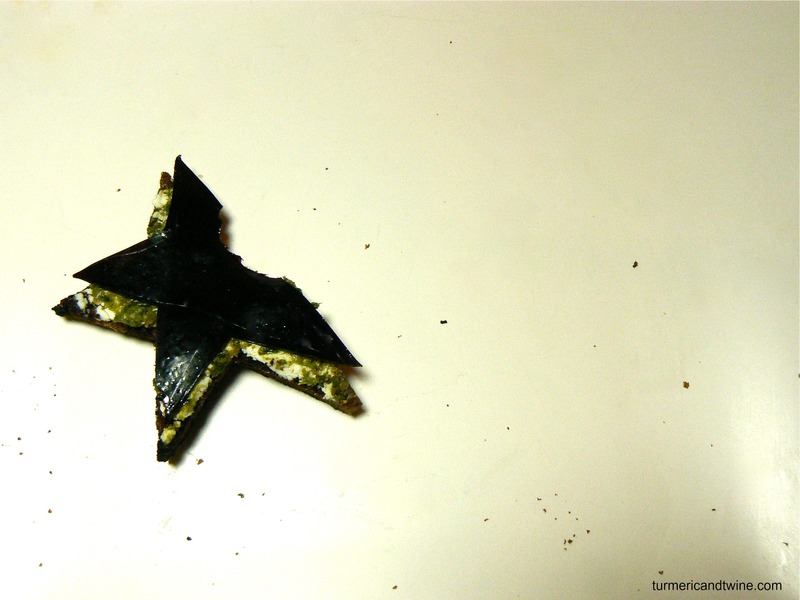 The imitations often contain wine vinegar, grape juice, preservatives and caramel for colour. No one took care of me enough to inform me of the truth of traditional balsamic vinegar. No one but Bourdain. I feel as if the wool has finally been lifted from my eyes and the truth is glorious. 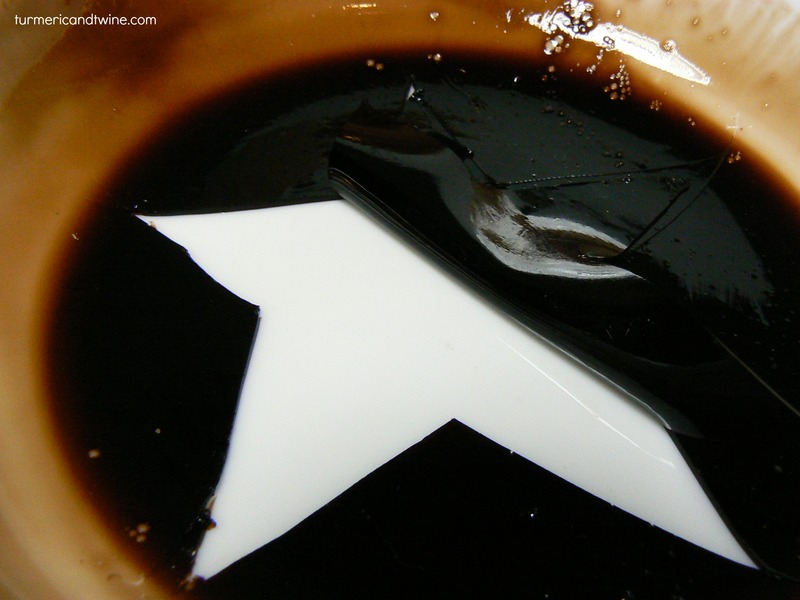 Aceto Balsamico Tradizionale, or Traditional Balsamic Vinegar has only been made in Modena and neighboring Reggio Emilia since the 11th century. It is made from mostly Trebbiano grapes, which are harvested, pressed into juice and reduced by cooking on low heat for a few days. Once reduced to 30% of its original volume, the liquid (called must) is then placed in a succession of wood barrels to ferment, mature and age for up to 25 years. In the barrels, the vinegar slowly evaporates and becomes richer in flavour. None of the liquid can be withdrawn before reaching the minimum age of 12. At that time, part of the product is bottled as a 12-year old traditional vinegar and part is transferred to a smaller barrel to age further. At the end of the aging period (12, 18 or 25 years) a small portion is taken from the smallest barrel and each barrel is topped up with the contents of the next larger, or younger, barrel. Freshly reduced must is added to the largest barrel each year after the topping up process. This process is repeated for many years, meaning that trace amounts of the product could be 100 years old. How maddeningly insane is that? Very. There are three classifications of balsamic vinegar. 1. Authentic traditional artisan balsamic vinegar, the only kind that may legally be described as Aceto Balsamico Tradizionalein the EU. 2. Commercial grade balsamic vinegars produced on an industrial scale. 3. Condimento grade products, which are often a mix of the two above. Someday I’ll return to Italy and head over to Modena, shell out $350 (yeah, that’s right) for a 25 year old 100ml bottle of balsamic vinegar and be able to die happy. Until then, I’ll have to live with the substitute. Molecular gastronomy is the funnest. I enjoy unique experiences around food (thus my willingness to pay stupid amounts of money (when I have it) for something delicious) so flavour, texture and presentation are important to me. 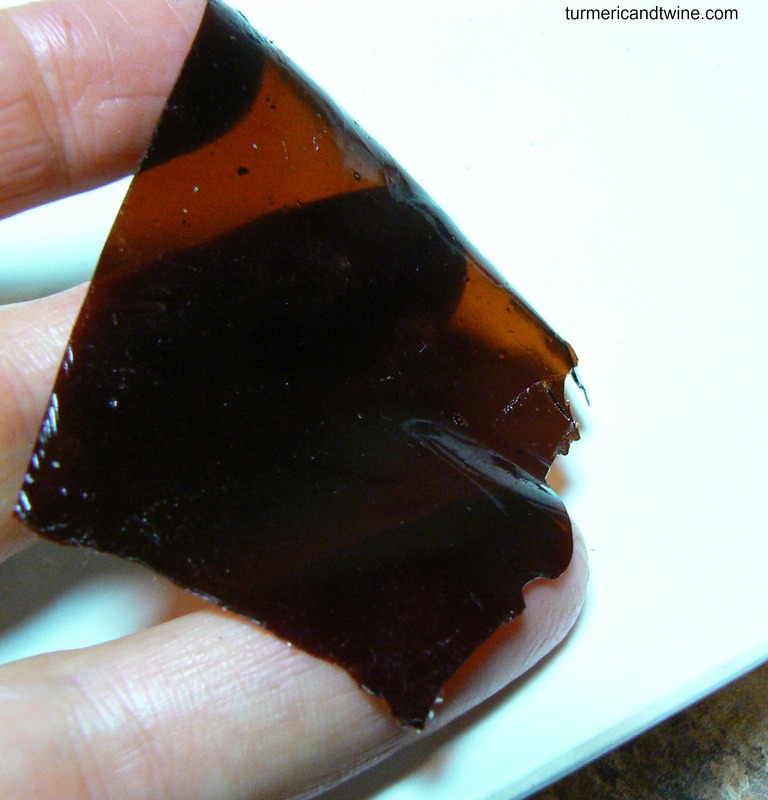 Making balsamic vinegar sheets is very easy, fun and would make an excellent addition to your hors d’oeuvres tray. 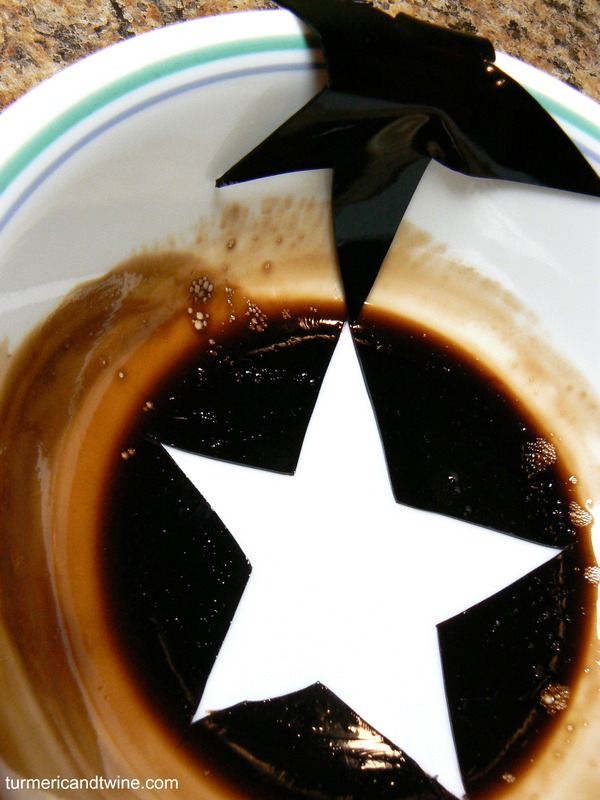 The only ingredients you need to make balsamic sheets are balsamic vinegar, powdered agar agar (acts like gelatin) and some water. The results are severely satisfying. It goes well with anything balsamic vinegar usually goes well with: chevre, olives, crackers, herbs, pesto, strawberries, etc. I recommend cutting them into small pieces and placing them on bite sized foods as they don’t tear well when you bite into them. Unfortunately, I don’t have video instructions of balsamic sheets, but similar instructions for rum sheets to give you an idea of how it works. Place all ingredients in a small pot. Stirring constantly, bring to a simmer to activate the agar agar. Simmer for 3 minutes or until agar agar has dissolved. Remove from heat and pour a few tablespoons onto a plate and spread to a very thin layer by rolling the plate around. Try to spread it evenly. 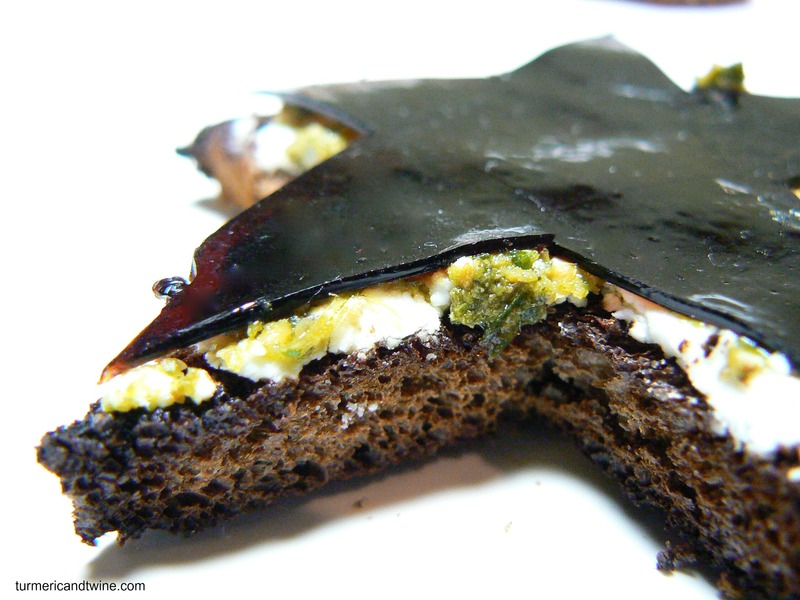 Refrigerate for at least 15 minutes. Cut into the shapes of your desire and carefully pull them up from the surface of the plate. Voila! Severe satisfaction at your fingertips. 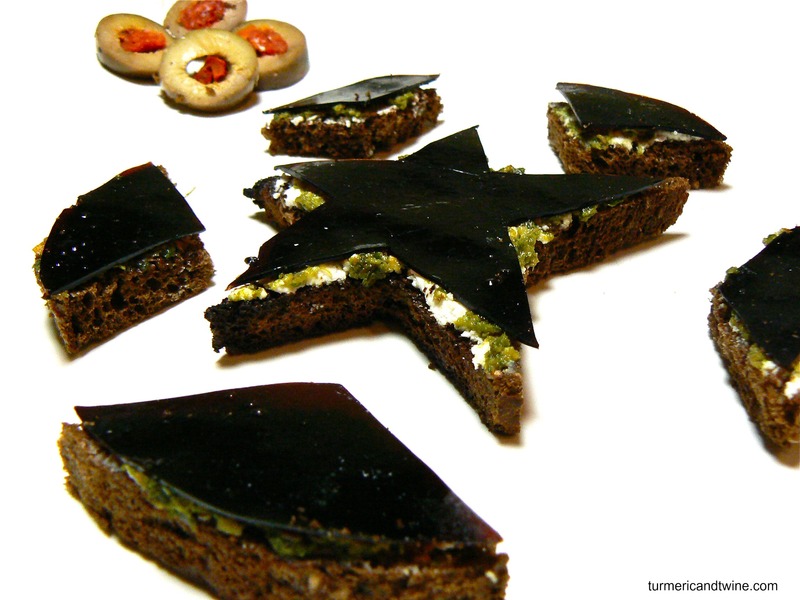 Buy molecular gastronomy products here. Thank you for this important information. 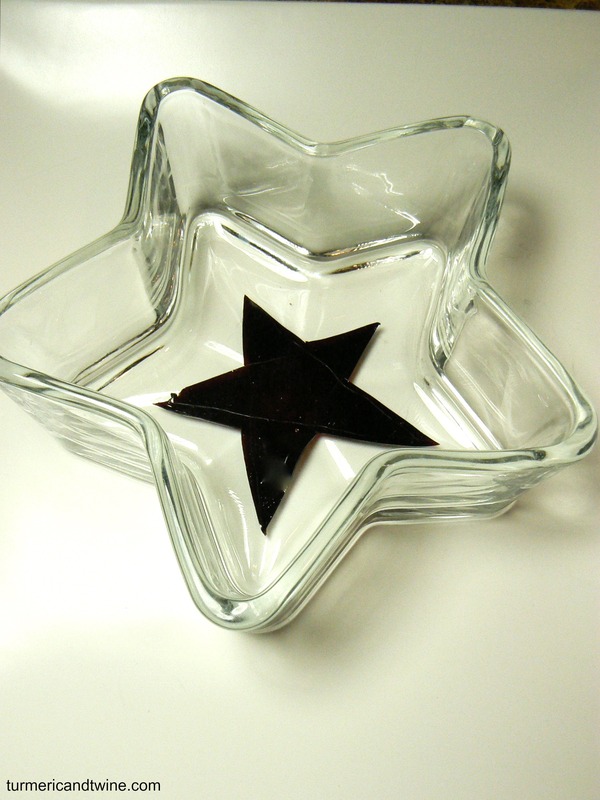 Love the agar agar stars of balsamic. Also loved the balsamic video. There is a world of difference between Aceto Balsamico Tradizionale di Modena (the real deal) and Aceto Balsamico di Modena (the grocery store stuff). Yes, clearly there must be. I haven’t YET tried it myself, but anything that goes through that sort of lengthy process must be special. Like, kopi luwak AKA- poo coffee. This is amazing! Thanks for the great food advice. Thanks, cookie! Glad you like it! 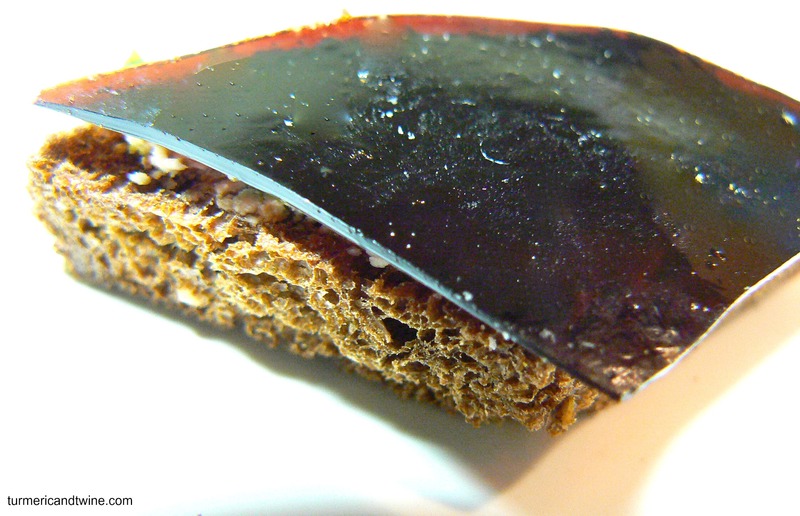 balsamic vinegar sheets= brilliant! I had no idea that they could be made! 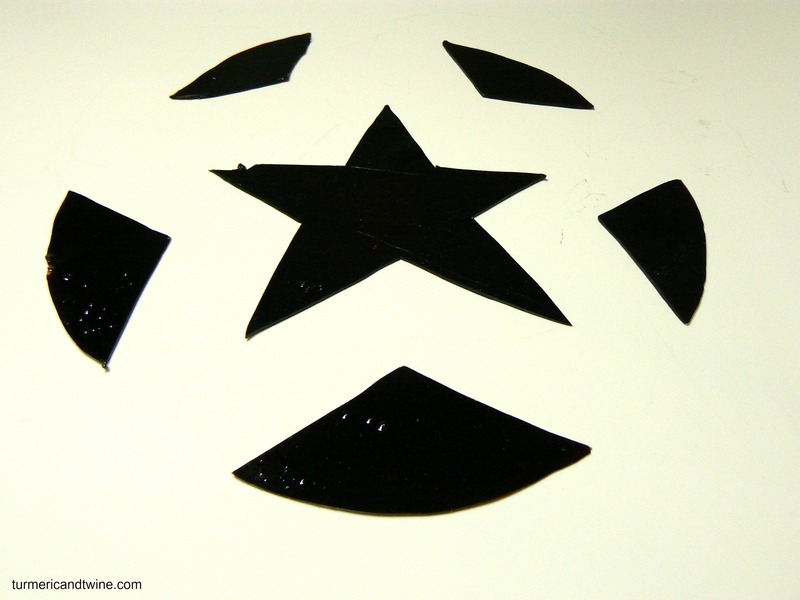 I’m seeing using itty bitty cookie cutters in fun shapes…..
Definitely. Tiny cookie cutters were ACTUALLY made for balsamic sheets.